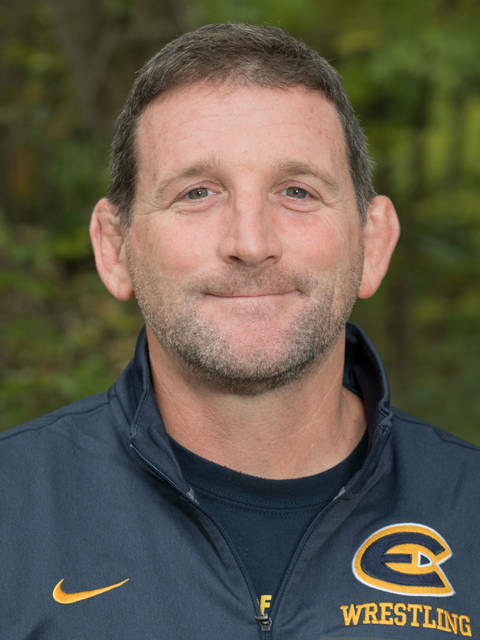 A new era has begun for the Blugold wrestling program with the hiring of Tim Fader as its 10th head coach in August 2015. Coach Fader brings more than 20 years of collegiate coaching experience to our campus. The wrestling coaching staff, including coach and two-time Olympian Jim Gruenwald, and athletes are excited to share their knowledge and passion for wrestling with the youth of the Chippewa Valley. 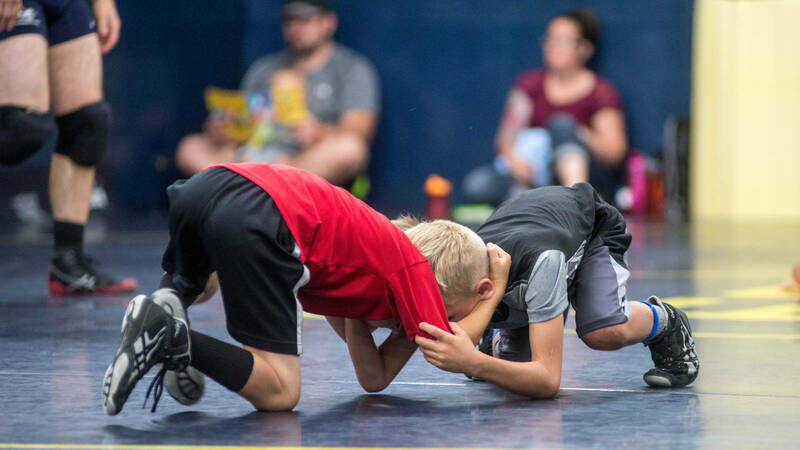 Bring your positive attitude and work ethic to this camp and be inspired while learning the fundamentals and strategies involved in becoming a successful wrestler. Overall, an excellent experience. 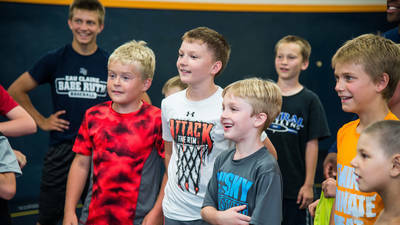 My son is still talking about this camp and all the fun he had. We were very impressed. Thank you Coach Fader!! 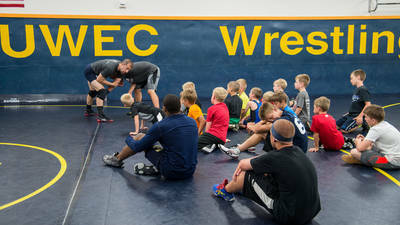 The Blugold Wrestling Club is a USA Wrestling-chartered club offering instruction and practice in freestyle and Greco Roman Wrestling (Olympic styles). The club will meet Tuesdays and Thursdays, and is open to all age groups. Wrestlers are required to purchase a USA wrestling card for participation. 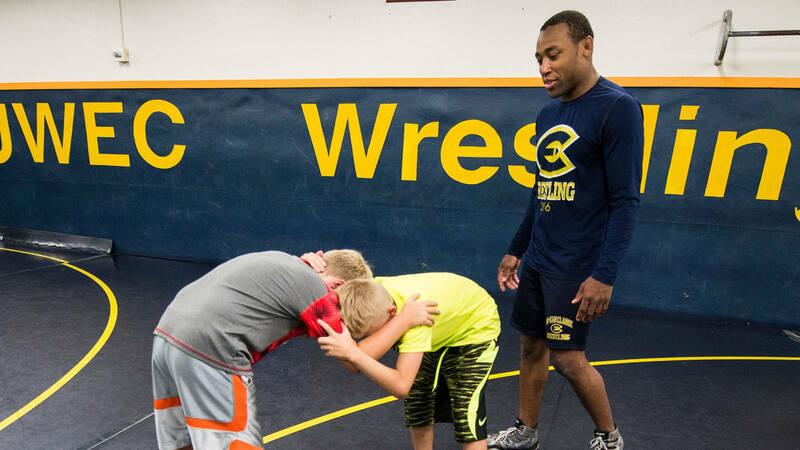 Designed for young wrestlers just starting to develop their enjoyment and knowledge of the sport. We recommend that young wrestlers bring a friend. Focus is on skills and fun. Focus is on skills and learning how to compete. Learn how to give your best effort in everything you do. Several different types of competitions throughout the camp. 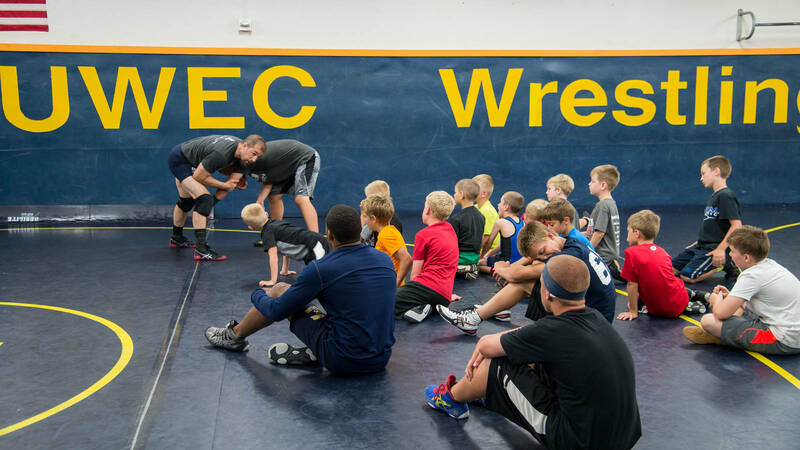 One college wrestler per group of four campers.